Yikes I am excited. Eep. I really like the "rusty sky" theme going on there! 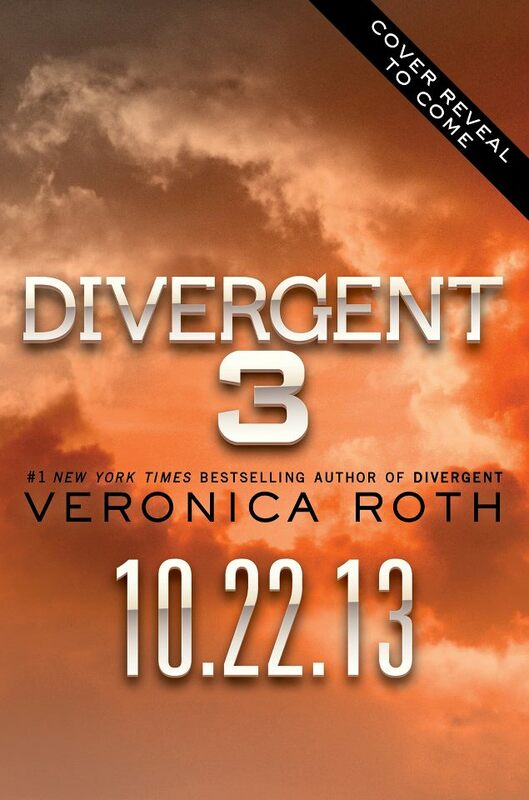 Anybody else Think the Erudite or Candor emblems would look nice on the cover?